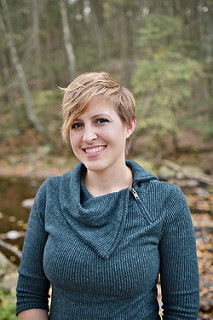 Official website of author Amy Sparling: Happy Book Birthday to INTO THE DARKEST NIGHT by Cassandra Giovanni! 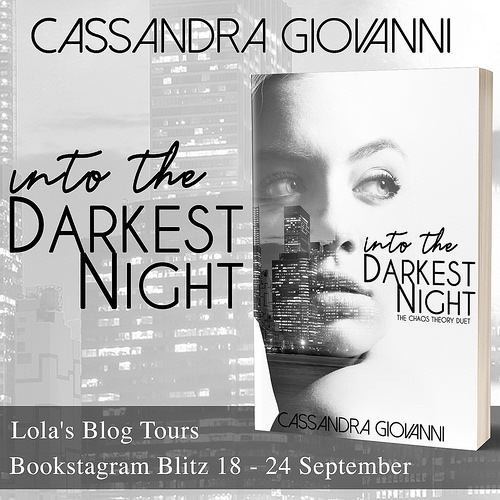 Happy Book Birthday to INTO THE DARKEST NIGHT by Cassandra Giovanni! 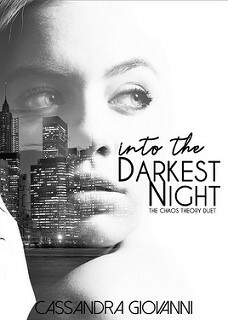 This is my stop during the bookstagram blitz for Into the Darkest Night by Cassandra Giovanni. 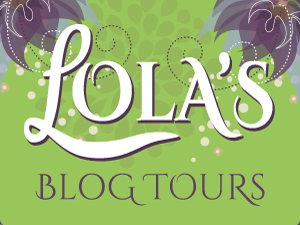 This bookstagram blitz is organized by Lola's Blog Tours. This bookstagram blitz runs from 18 till 24 September. See the tour schedule here. Ana Jacobs knows the Elite and their depravity all too well. She was one of them once. Her father was a member of the Inner Circle and head of the Trinity funding the corruption of Sun City. When he learned she knew the names of those he'd hidden so well, he turned his back on her; had her kidnapped and tortured to protect his secrets. Levi Bennett knows where Ana’s been. He's also an Elite, but where Ana was sent to the island, he ended up there by accident. While Ana buries herself in her work and stopping the flow of illegal drugs and weapons into the poverty-stricken Blue District, Levi covers his pain by partying and spending his trust fund on buying bars and restaurants. 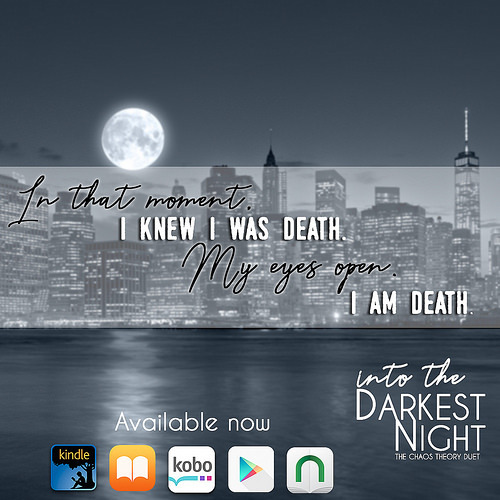 There’s a reward program for everyone who orders a copy of Into the Darkest Night (ebook, physical copy or library requests) before 30 September. You can fill out this form. And you’ll receive your reward for ordering and be entered to win the grand prize. “So, you and Lily?” I ask, pointing between the two of them as the familiar burn settles into my throat. Alcohol isn’t something I’ve missed, and I watch Levi from the corner of my eyes as he shakes his head when the bartender offers more. It’s in direct violation of everything in his files. My fingers tingle, and I pull them into fists at my sides as I look back to Robbie. He nods, and his nose twitches as he signals for the bartender to fill him up. Lily tucks a loose strand behind her ear and shakes her head to the bartender. She shifts from foot to foot as she stares down at her tan and teal cowboy boots. “Want to dance?” Robbie asks Lily, and her eyes widen with relief. “Mhmm,” I reply as I lean back. “So, you and Robbie—how did I not know you?” Levi finally asks, changing the subject. “It was after you went missing— but I was around before that – we’re both Elite, well, were. You were just a tad bit engrossed with Lily from what I remember,” I reply. “It must’ve been awkward coming back to…” I don’t know how to put softly your best friend dating your girlfriend. I don’t understand why my throat thickens as I watch his reaction. I shouldn’t care if it bothers him. Butterflies erupt out of dormant chrysalis I never thought would be awakened as his eyes flick over my face. The calculated smugness is gone, and the man before me is part the innocent boy I had a crush on all throughout high school and part damaged man that I feel, stupidly–no doubt–that only I could ever understand. Levi laughs as he goes behind the divider. He reaches up to the top shelf lined with expensive looking bottles, and his shirt lifts, showing one of the dimples in his back and a pale scar that travels diagonally from it. My eyes follow the line to a tattoo of a kanji—Japanese character—for a skill I’ve yet to master. Levi Bennett is a Shinobi—a ninja. “How’s paying for your father’s sins going?” he asks. “Real original, Shinobi,” I say, my voice so low only he can hear it.